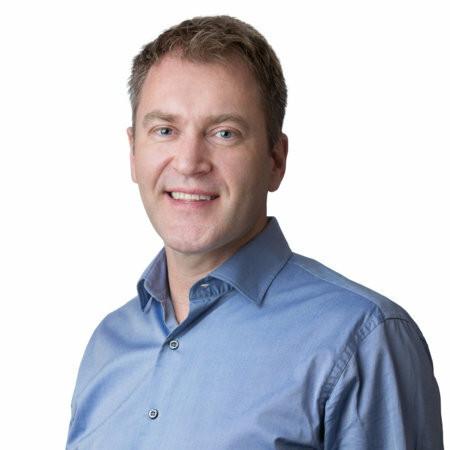 Jon Østby is the financial Controller in NOREF. He has a long and varied experience from the private sector as financial manager in Re:media and Dentsu Aegis Network Norway, with project management/control in Telenor Norway, and risk management in Deloitte Norway. Prior to this he worked as financial manager and head of geographic information databases in Oslo Municipal Recreation Department, and as consultant at the Ministry of Environment. He holds an MSc in Environmental Management from University of Stirling and a BSc in Management Sciences from University of Warwick.